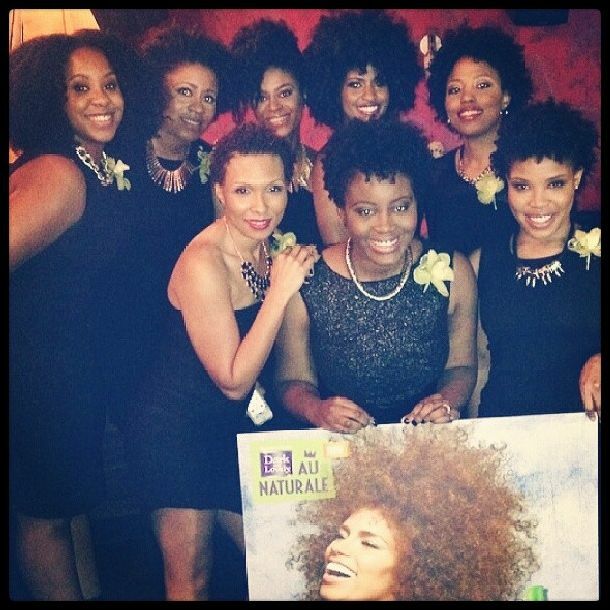 For six months, nine lucky NaturallyCurly community members were selected out of hundreds of applicants to join the exciting Grow Out Diaries challenge. 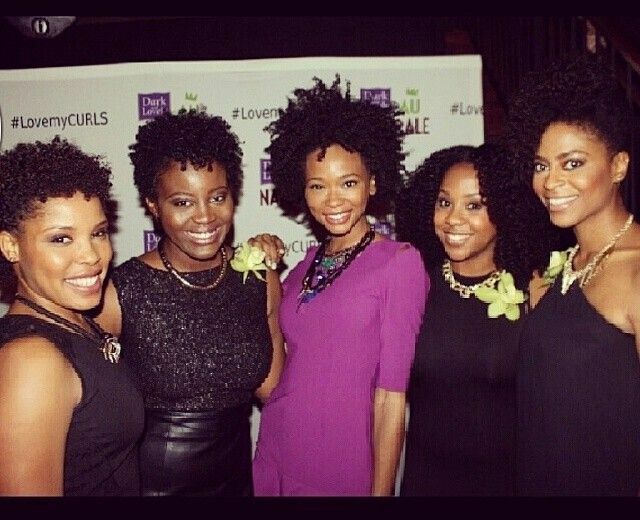 We chose women from every stage of the natural hair journey from transitioners to recent Big Choppers to TWA's and veteran naturals. 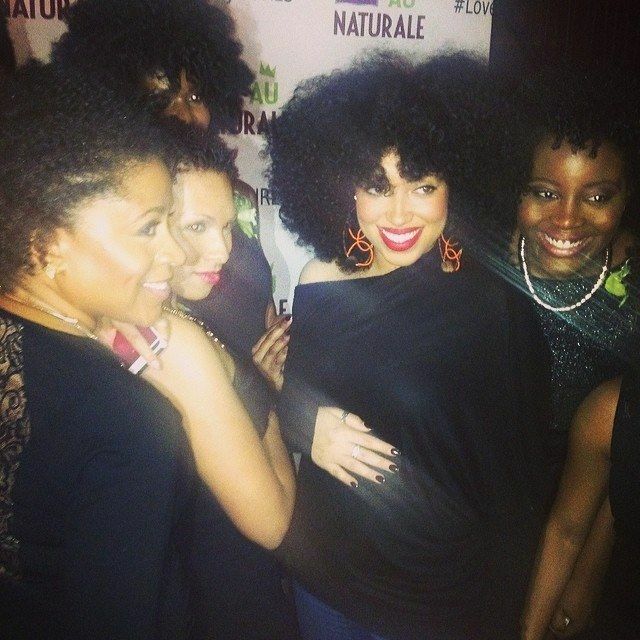 The women have been trying one product line formulated to make their natural hair grow long and strong. But here's the catch: they had no idea who the brand was. They put their trust in us as they exclusively used these products, all the while wondering who the mystery brand might be and more importantly, what the ingredients were! They've been filming and charting their hair growth along the way, so stay tuned for the full reveal. 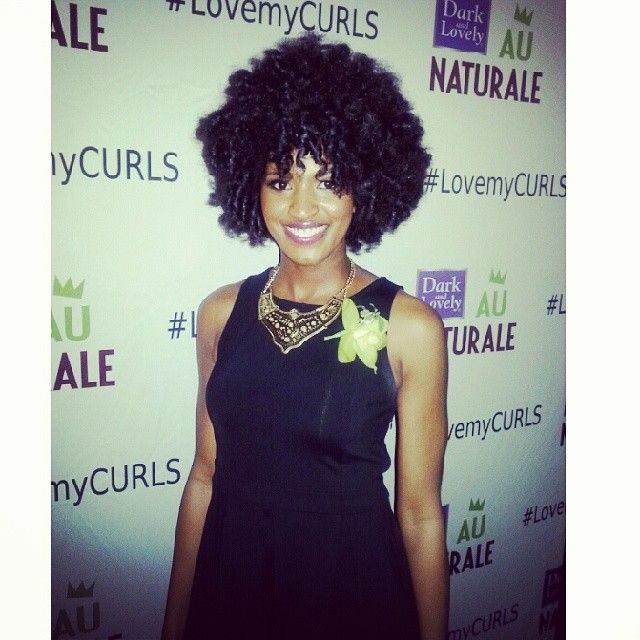 Today we're so excited to announce that the mystery brand of our Grow Out Diaries is none other than Dark and Lovely Au Naturale Anti-Breakage! You know their name, you probably know their packaging, but this is a totally different approach from the brand as you know it. The line includes four products, a cleanser, conditioner, a butter and an end protector. The women reviewed the mystery products over a six month period and found that their hair had grown longer, felt healthier, and they were experiencing less breakage during this time. You can watch their full reviews and length checks - along with their reactions to finding out who the brand was - on YouTube. The Tension Release Hair Wash and Strength Restoring Conditioner are sulfate free, silicone free, and paraben free so they'll cleanse and moisturize without stripping your hair of its natural oils. Just the way we like them. And you won't find any parabens, mineral oil or petrolatum in the Super Softening Hair Butter or the Root to Tip Mender. So they'll be a hydrating treat for your breakage-prone strands without the buildup or greasy transfer. 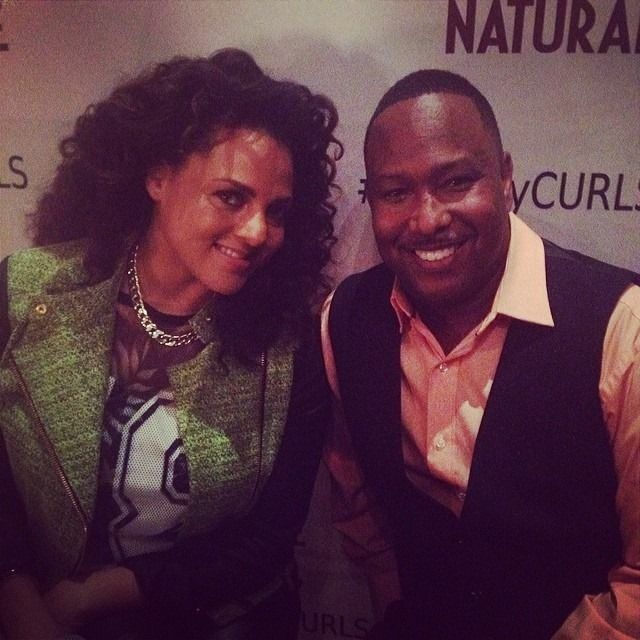 The line launched last night at a fab party in New York City, and the Grow Out Diaries participants were in attendance along with some of our favorite vloggers, bloggers, special guest Marsha Ambrosius, Bites by Bravo TV's Chef Roblé and tunes by DJ Moma. 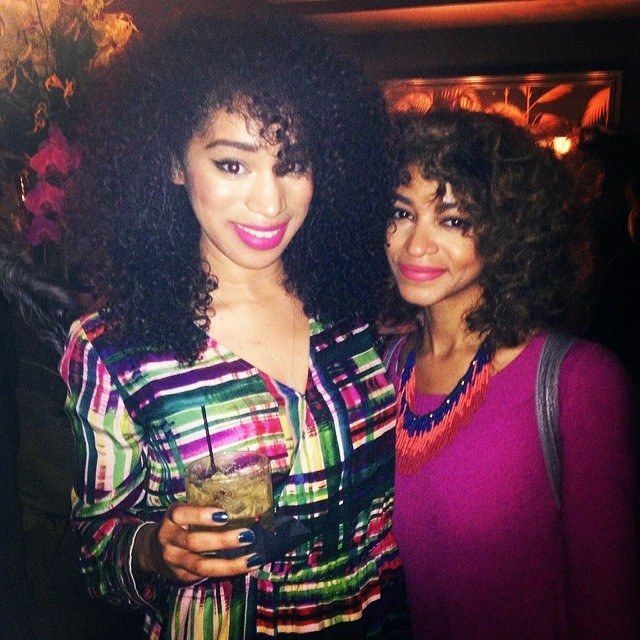 Evelyn, our Social Media Manager and YouTuber Jouelzy. Taren916 and her baby bump made an appearance. 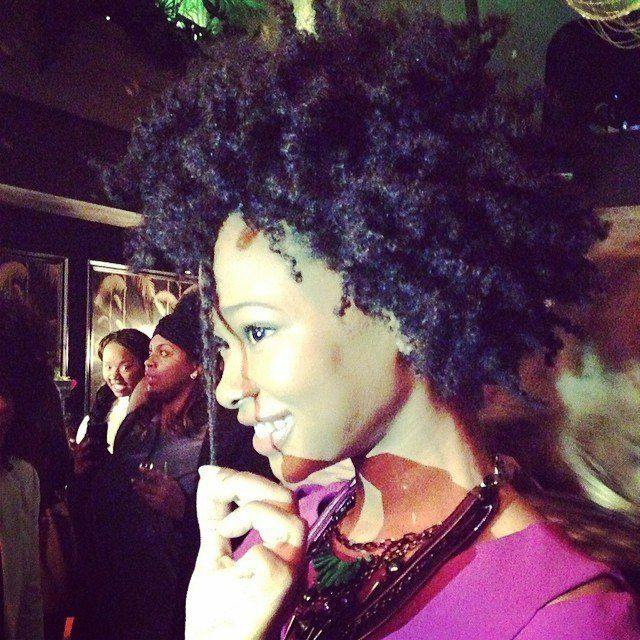 Model Wakeema Hollis showing off that 'fro! Our participants, such an inspiring group of women. 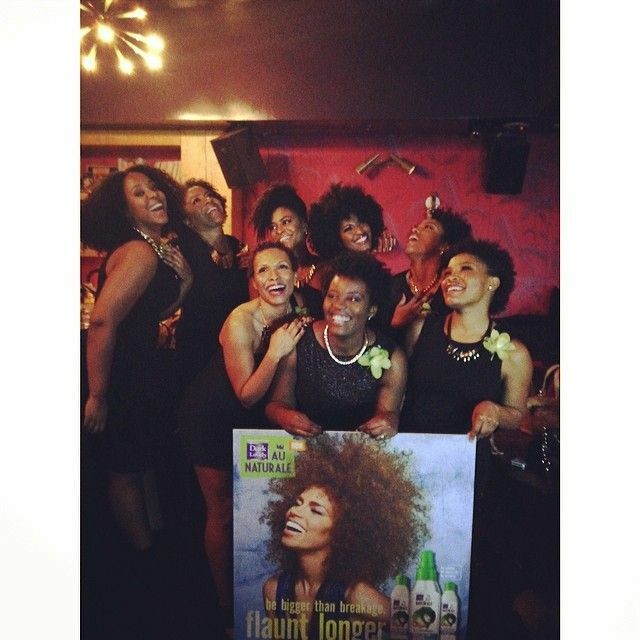 Our participants with model Wakeema Hollis, face of Dark and Lovely Au Naturale. 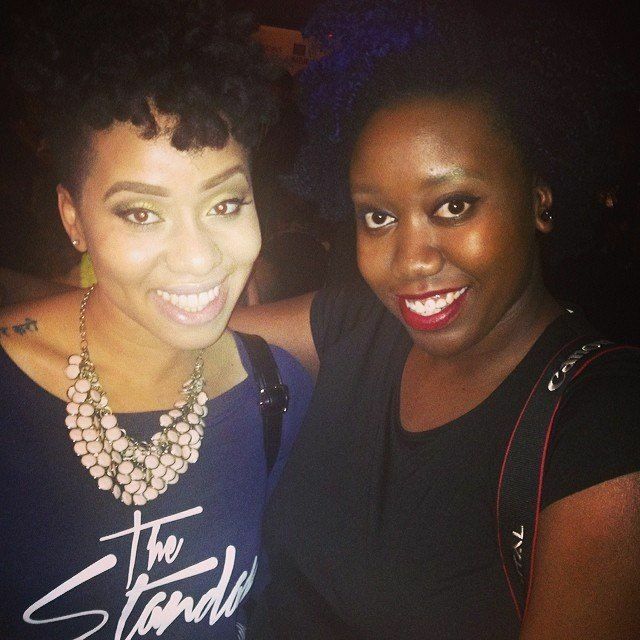 Our Email Marketing Manager Nikki with one of our favorite YouTubers Shinestruck. 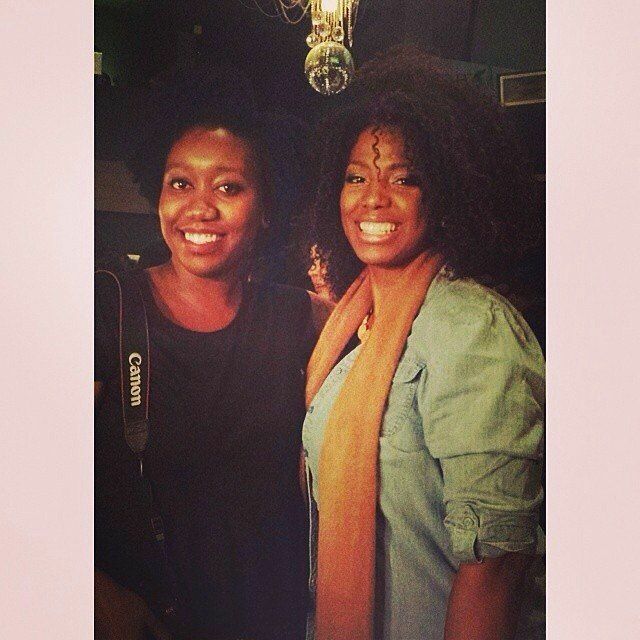 Evelyn with one of our writers Kala G.
One of our Growth Diaries participants, Tess. 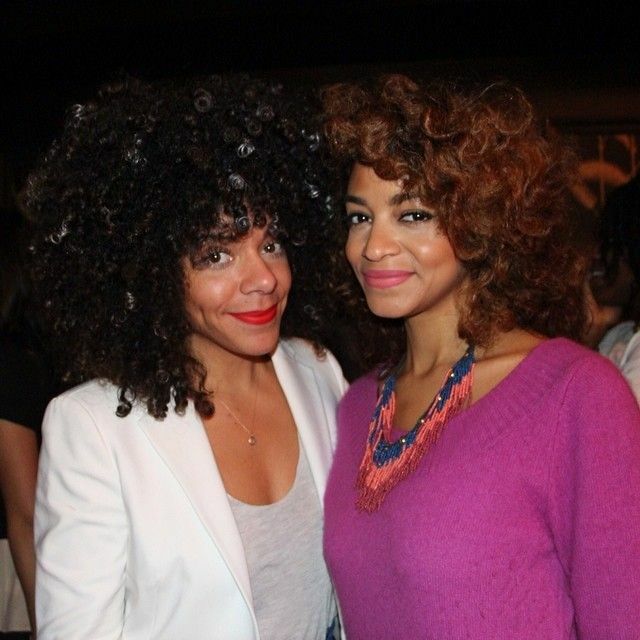 Curlfriends Rock Yo Rizos and Shinestruck. This post is sponsored by Soft Sheen Carson.